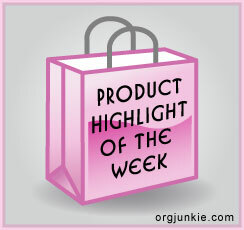 KraftingK: Product of the Week - starting with bears!!! Product of the Week - starting with bears!!! I have been doing some research into 'National Days' as I have a friend on facebook who has some sort of 'national day' every day - usually to do with food - The national salami day made me laugh. So I went to investigate. I found there are so many sites to look at with a variety of items for each day - a bit too take your pick for me. So this weeks product of the week is the Stamparatus. What does that have to do with bears.... I can hear you thinking. You will have to pop back this evening to see my creation. The Stamparatus is an amazing tool, it sits on my desk everyday and I regularly use it.